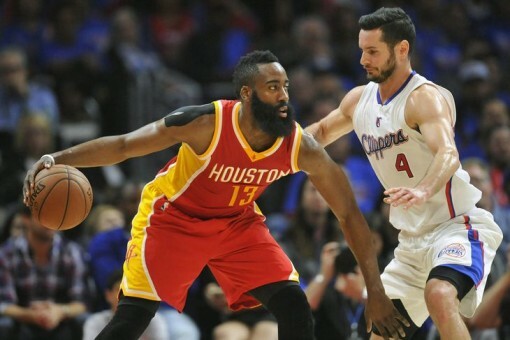 Despite his Los Angeles Clippers team losing to the Houston Rockets in the second round, Redick displayed a dimension that was totally unexpected: defense. Not just that, but defense against a player that’s one of the most unstoppable players in the NBA. “(Harden) interprets size and length as merely a bigger strike zone for drawing contact. Aggressive defense gets faked into aggressively pursuing nothing or into fouling its focus.” This is why J.J. Redick did such a counterintuitively good job on Harden last series. Redick isn’t long and isn’t experienced in pressuring the ball. So, he positioned himself in front of his mark, gave Harden some room and stayed keyed on where his torso moved. When Harden attempted to draw contact, Redick whipped his hands up and away, like he was playing bloody knuckles. 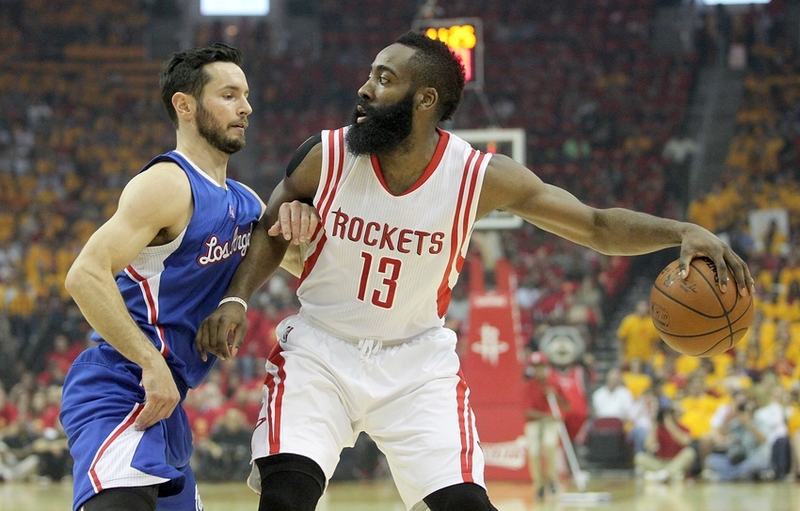 Redick himself goes a little deeper into the Clipper’s defensive strategy against Harden. And the great news is when Harden is guarding Redick, he has to fight through several picks, forcing the MVP runner-up to use up energy on the defensive end. Unfortunately for Redick and the Clippers, Houston’s x-factors Corey Brewer and Josh Smith provided plenty of points and offense in the critical closeout game six and game seven.